WestJet has dropped the price of their August flights from Calgary to Dublin, Ireland down to $633 CAD roundtrip including taxes. NOTE: After your Flighthub or Kayak search completes, you can click on 'non-stop' on the left hand side to find the flights that are non-stop both ways. 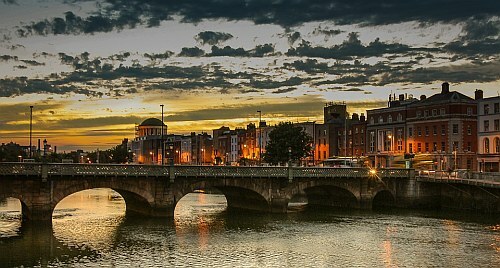 calgary, yyc, flight deals, westjet, europe, western europe, northern europe, united kingdom, dublin, ireland and dub.